2008 Sony Records. 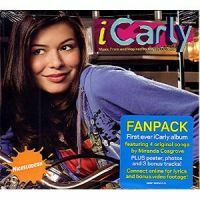 Fanpack includes 4 original songs by Miranda Cosgrove plus poster, photos and 3 bonus tracks. Hole punch in top left corner.